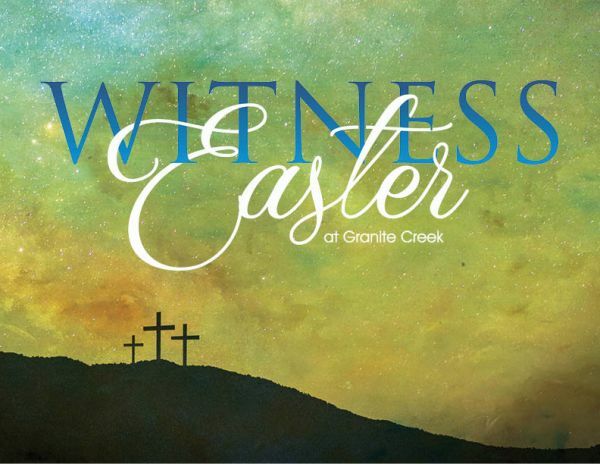 Friday, April 19, 6:00 p.m.
Easter Sunday at Granite Creek, April 21, 9:30 & 11:00 a.m.
Egg-Stravaganza! Free Egg Hunt for all children between services at approx. 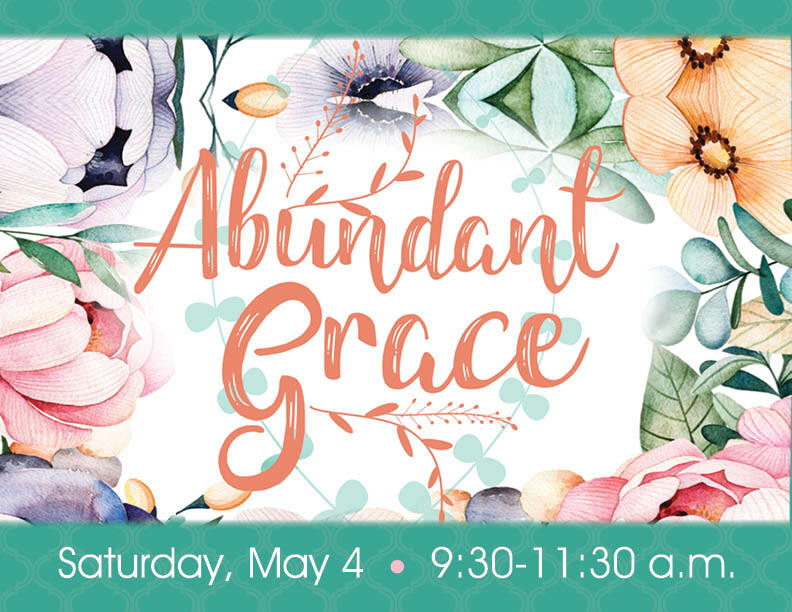 10:30 a.m.
Open to all! Kids - bring your Easter baskets to find lots of Easter Eggs! Meets 1st & 3rd Fridays, 9:30 - 11:30 am. Inspiration, creativity and encouragement for moms of young children. Childcare provided! Join the "Granite Creek Moms" Group on FaceBook for updated info about projects, outings and more.